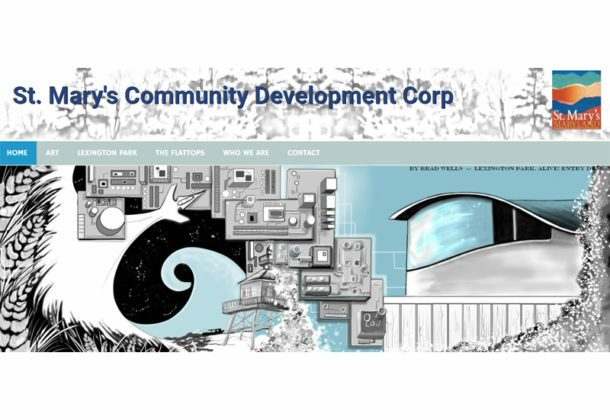 The St. Mary’s County Community Development Corporation is looking for input from residents of the county. The CDC wants to know how residents believe it can help and support the Lexington Park community, and is most interested in people who live and work in that region of St. Mary’s County. In a news release from the CDC, the agency said it wants to know what residents see as the biggest needs in Lexington Park and the area of Patuxent River Naval Air Station. Staff at the CDC want to know how the agency can improve the community for both businesses and individuals. Residents who have ideas and want to share their opinions can talk to Dakota Merritt, a senior at St. Mary’s College of Maryland and business research intern with the St. Mary’s Community Development Corporation. The St. Mary’s CDC is hoping to create new public-private partnerships in 2019 that will help to enhancement Lexington Park. CDCs are both authorized and encouraged to tap state and federal funding programs and initiatives to increase return on private investment in community-supported infrastructure. The CDC can help a government project move more quickly by partnering with private benefactors and can help private developers make greater profits because they can blend investments with public goals. This semester, Dakota Merritt is compiling information on what types of infrastructure investments in Lexington Park will be helpful for businesses, property owners, and visitors to the town and surrounding area. Anyone who wants to contribute information, suggestions, or opinions, can write them down and email them to Dakota at ddmerritt@smcm.edu.